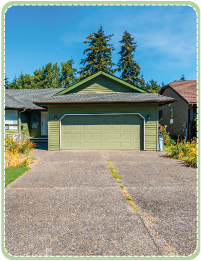 Proper installation of garage doors demands preciseness and attention to detail. If the door is not installed correctly then it could end up getting damaged in the future, or even come crashing down. We understand how important it is to install the garage door in the right manner, which is why we only hire technicians with the right skill and knowledge. 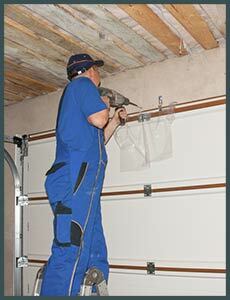 1) When a customer calls for garage door installation we first understand the requirement and budget. 2) Our team then visits the site and takes into account factors like the dimensions of the garage, surroundings, and then provides an estimate for you to consider. You are free to choose the kind of materials and components that you prefer. 3) Once you have given a nod to our plan, our team gets started with the work. We either use a premade door or build a door from scratch depending on your requirement. 4) Finally the door is installed, but we don’t just stop there. To ensure safety of you and your family we do quality checks and ensure that the door is working fine.